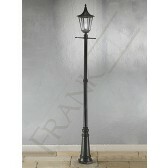 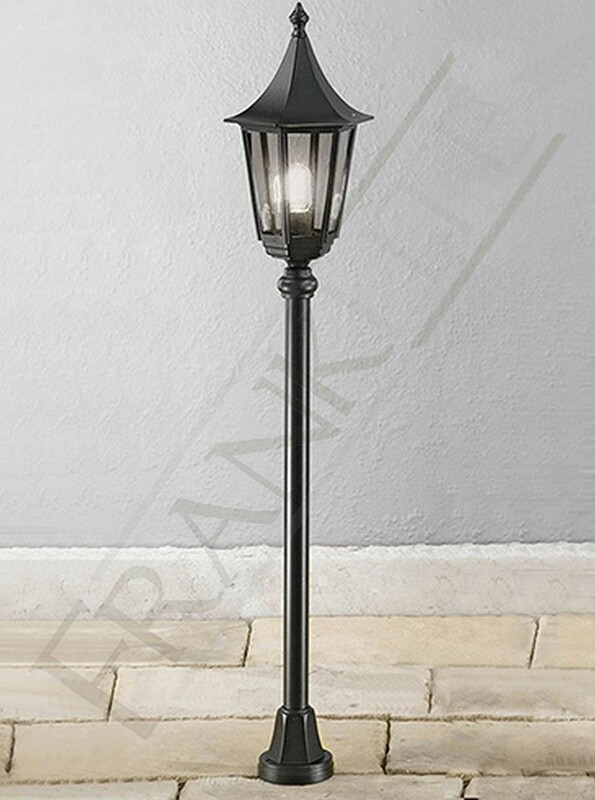 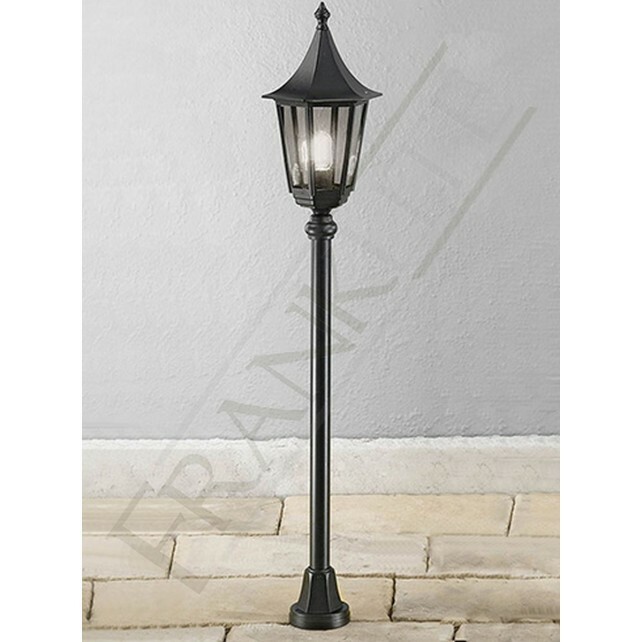 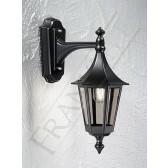 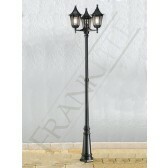 A neat traditional design the 1 light half post from the Boulevard outdoor lighting collection by Franklite, shows a matt black finish. 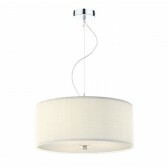 With an Italian die-cast aluminium frame complete with frost glass panels. 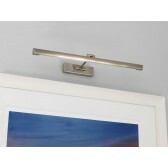 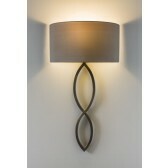 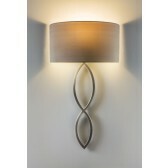 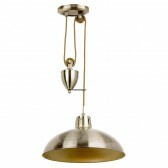 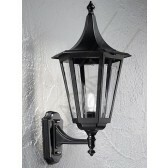 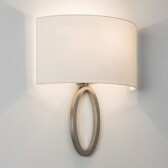 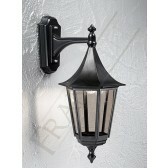 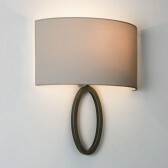 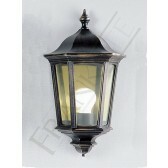 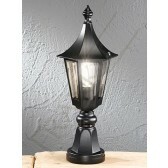 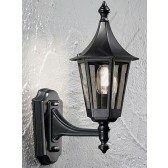 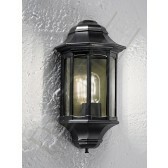 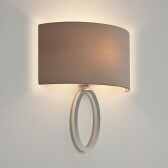 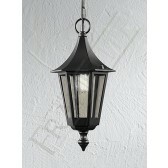 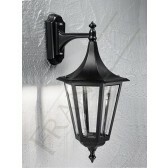 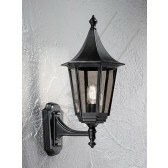 This lantern light would look lovely as an addition to your outdoor lighting plan. Either place it at the front of your house of at the rear to generate a welcoming mood, as the light will produce a warm light.